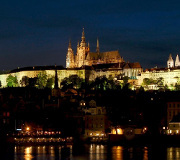 DepLing 2013 will be held at the Faculty of Mathematics and Physics, Charles University in Prague, Czech Republic on August 27-30, 2013. The conference is organized by the Institute of Formal and Applied Linguistics. DepLing 2013 is the second conference in the DepLing series (the first was held in Barcelona, Spain in 2011). The series responds to the growing need for linguistic meetings dedicated to syntactic, semantic and lexicographic approaches that are centered around dependency as a central notion. In addition to the electronic version, there will be a hard copy version of the Proceedings published by the MATFYZPRESS (with the ISBN) available to the conference participants at the registration. The papers accepted for the conference will be indexed by the ACL Anthology. 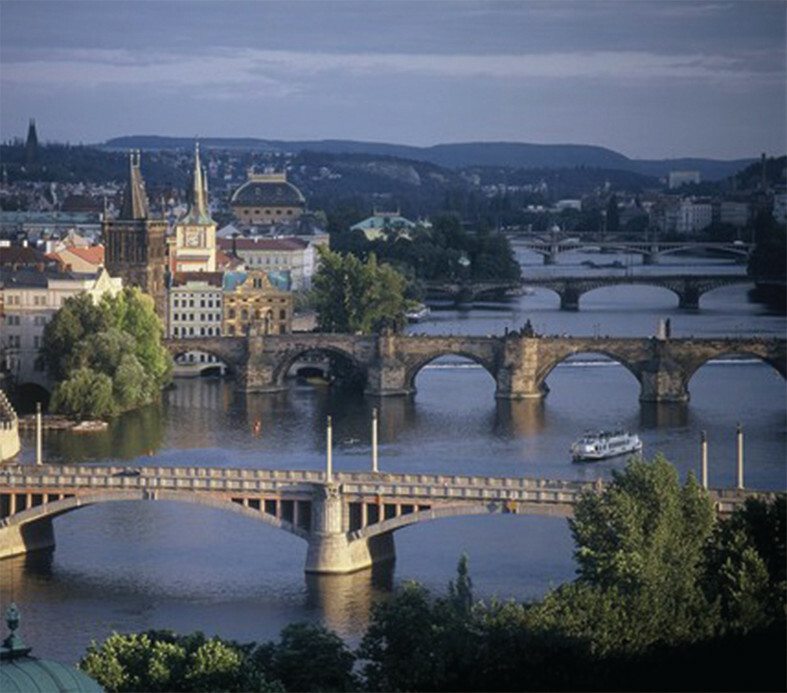 DepLing 2013 is organized by the Institute of Formal and Applied Linguistics of the Faculty of Mathematics and Physics, Charles University in Prague, Czech Republic. 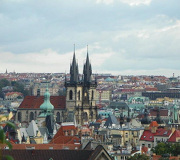 The local committee of the conference is chaired by Eva Hajičová (Charles University in Prague). The scientific committee is chaired by Kim Gerdes (Sorbonne Nouvelle, Paris), Leo Wanner (Universitat Pompeu Fabra) and Eva Hajičová. Invited speakers are: Aravind Joshi (IRCS and CIS, Philadelphia), Richard Hudson (UCL, London). 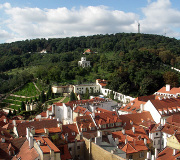 The conference DepLing 2013 is followed by the international conference on Meaning-Text Theory (MTT), (August 30-31). DepLing 2013 is supported by The Vilem Mathesius Center and the LINDAT/CLARIN project.